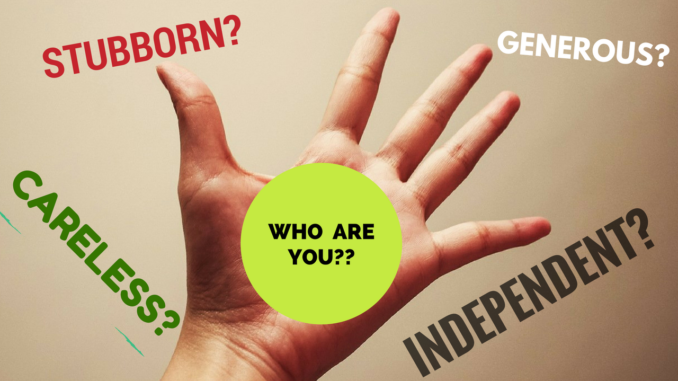 Space or gaps between the fingers tells a lot about the attitude and other personality traits which the person carries in one’s day-to-day activities. 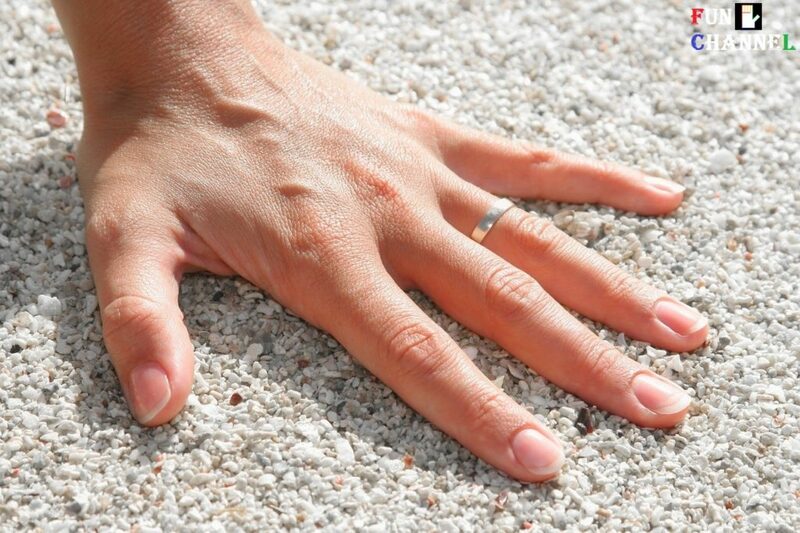 To determine the gaps between the fingers place your hand on the hard sand,table or any other hard surface as shown. 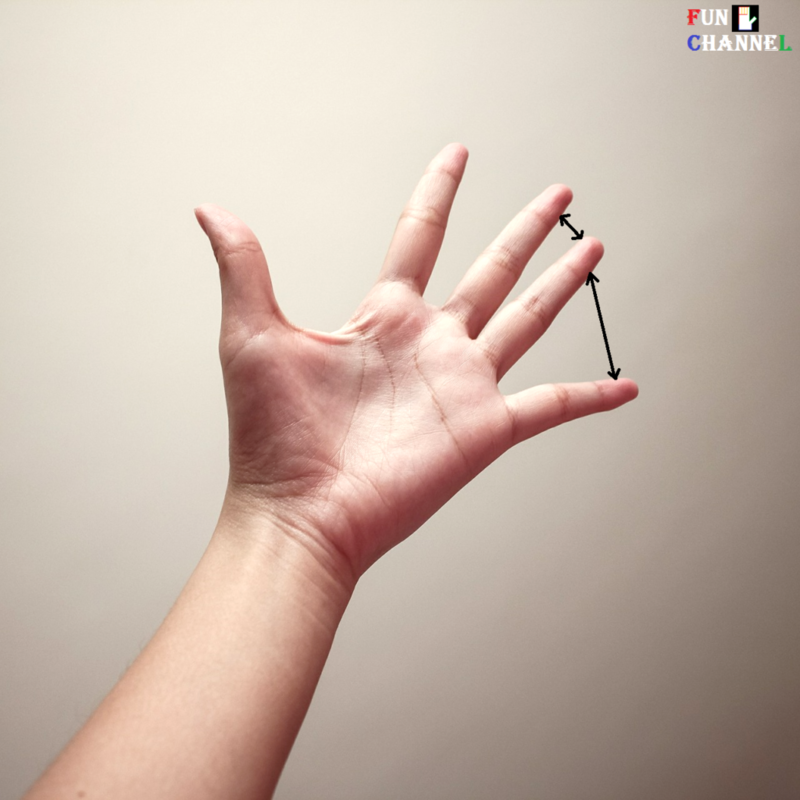 Otherwise just open the hand in a relaxed manner without overstretching it.The angle between the thumb and the index finger also known as Jupiter finger tells a lot about the generosity of the person. 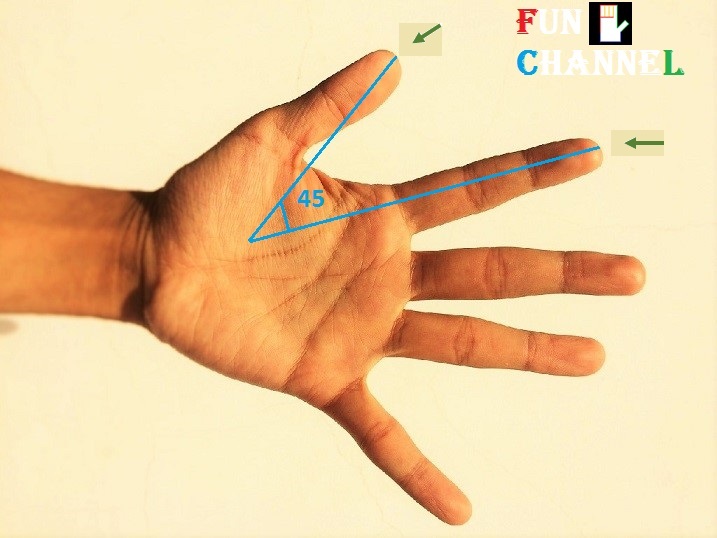 If the angle between the thumb and the index finger is 45 degrees as shown indicates the person manages to keep the balance between his or her own needs and willingness to share with others. Such person filters each and every situation according to its merits and then take decisions making the person quite practical in one’s life.If the angle is less than 45 degrees indicates the person is very stingy and cautious in nature.They are very much concentrated on satisfying their own personal needs which often makes them quite selfish in nature. And if the angle is more or less than 90 degrees as shown indicates the person is quite generous in one’s life,sometimes to the point that other people starts taking advantage of the person. 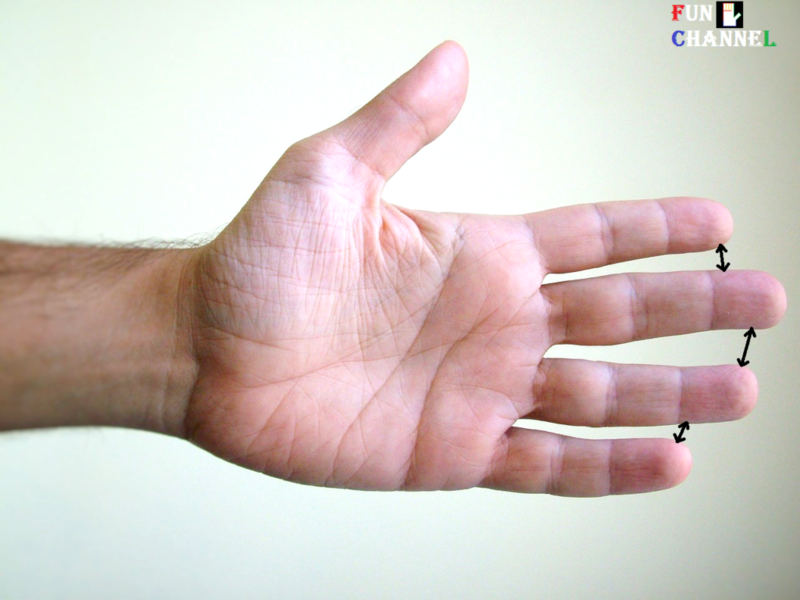 Also notice in this case,the space between all the fingers is more or less the same which indicates that the person is quite independent in one’s thinking process making him quite unconventional in nature who does not want to adhere to the norms of the society and follow his or her own path. 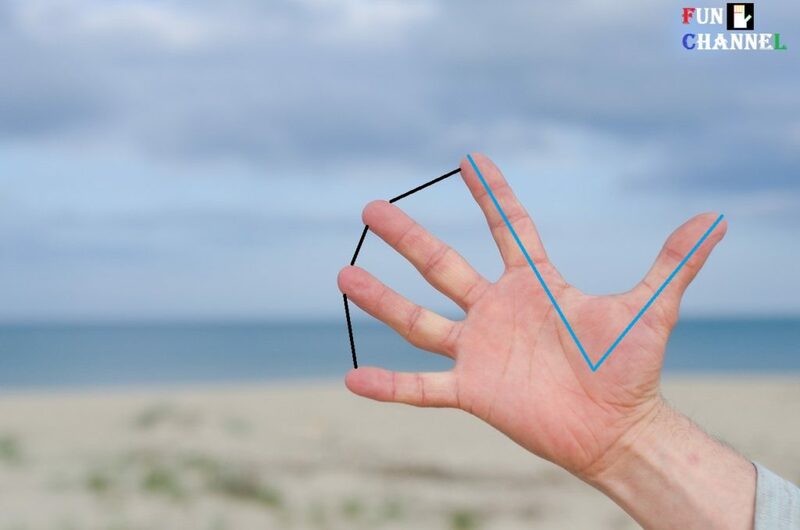 If the space between the Jupiter and the Saturn finger is wide as shown indicates the person is independent in one’s thought and decision making in his or her life. Jupiter finger is associated with pride and ambitions and it is getting away from the Saturn finger as shown by the arrow in yellow color and getting inclined towards the thumb which is associated with logical abilities and willpower. Hence the person takes the help from the thumb in making independent decisions in the life. 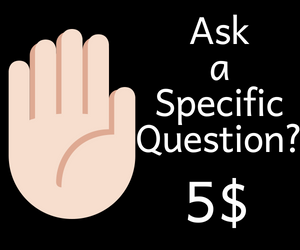 Take a look at another hand where the space between the Jupiter and the Saturn finger is very less which indicates that the person very much relies on other people’s opinion and finds it difficult to take independent decisions in one’s life. 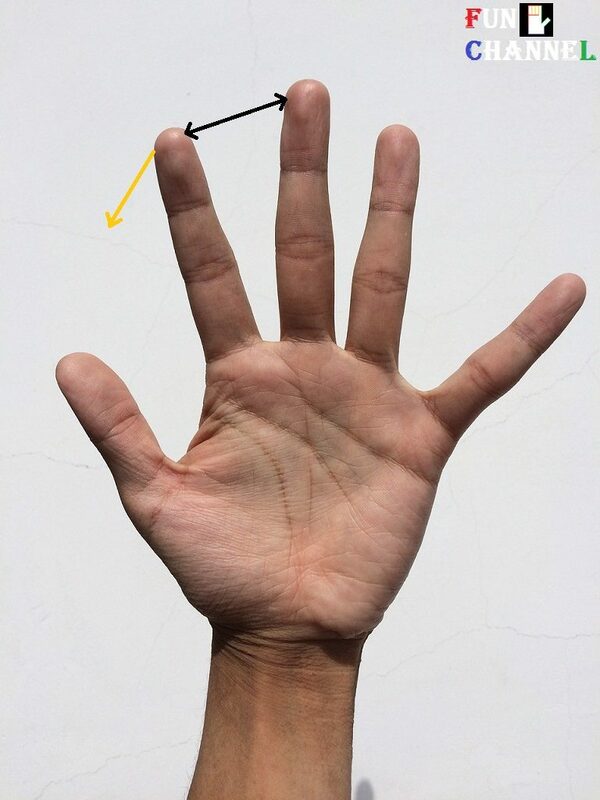 If you look at the hand,it is very clear that the gaps between all the fingers is very less which indicates the person lacks self-confidence and independent thinking,finds it difficult to communicate with others which makes him quite introvert in nature. If the space between the Saturn finger and the Apollo finger is wide indicates the person will shy away from taking any major responsibilities in one’s life,be it family or any day to day activities. 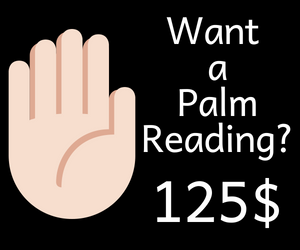 Also the person does not want to keep a tab on one’s spending as he or she believes in enjoying the present day and does not care about the future.This happens because Apollo finger ismoving away from the Saturn finger which deals with responsibility,wisdom,hardwork etc. It is always a good sign if the space between these two fingers is less. 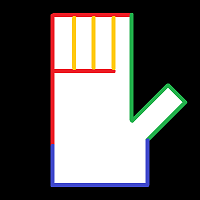 If the space between the Apollo finger and the mercury finger is wide indicates the person is a good communicator and get the work done in one’s unique style.Also the person does not want to be micromanaged in his or her life.